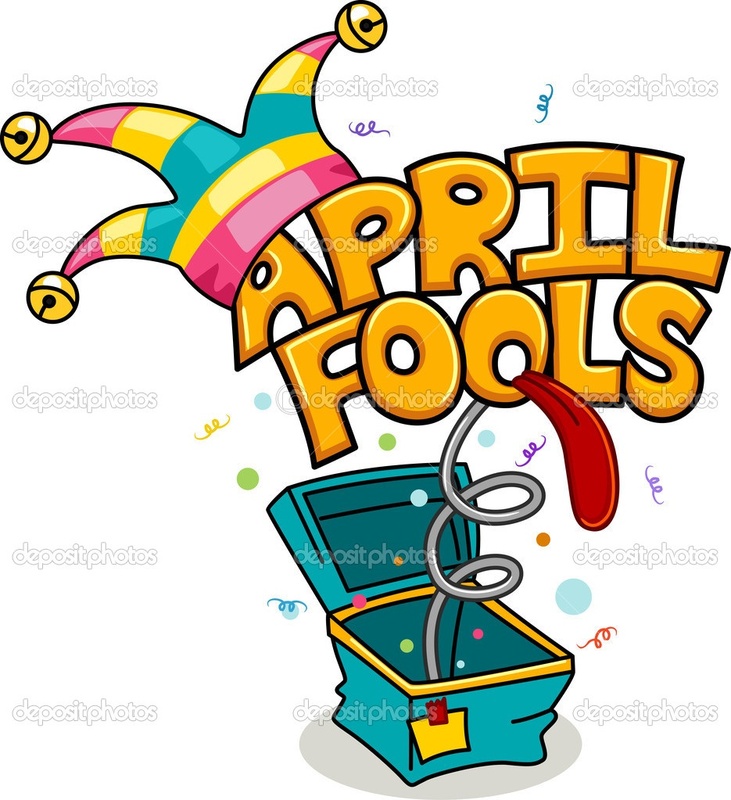 The traditional April fool’s prank in the United kingdom specifically in Scotland and Ireland was to send a person with a closed letter to someone asking for help. The person receiving the letter would read the above and send the gawk, a cuckoo or a fool, to another person who would allegedly be able to help. This would take a few trips to different people until the fool finally realizes he is being pranked, and I doubt he would be feeling too pleased with himself. So the question is why specify one day to play pranks or hoaxes on people? Why is there immense happiness when a person plans, lies, and laughs at an innocent? Is it a day when honesty can be put on hold? Would that mean people would not be hurt or embarrassed? In addition to April’s fool day, can we have May’s truth day per se? Can we have an honest day where people tell the truth, the whole truth, and nothing but the truth ALL DAY? Seems like a stretch for a good idea to pick up, maybe I should have brought it up in a previous life when I was an English noblewoman. In court, where the duke would think it’s a hilarious idea and impose it. Then the trend catches on and, voila! “May’s Truth Day”. It would make sense to have it in March at the beginning of spring when flowers bloom and truths unfold. Not a bad idea. People are attracted to the forbidden; the hype of being a trickster, the ability to outsmart a person and the satisfaction of it being a success year after year just trumps all truths out there. It is not the courageous who lie, it is the courageous who tell the truth. Dinna laugh, dinna smile. Say the truth right to my eye. To write is to express a little something in your mind and soul. My blog consists of short stories, poetry, life and work lessons, and anything else on my mind.